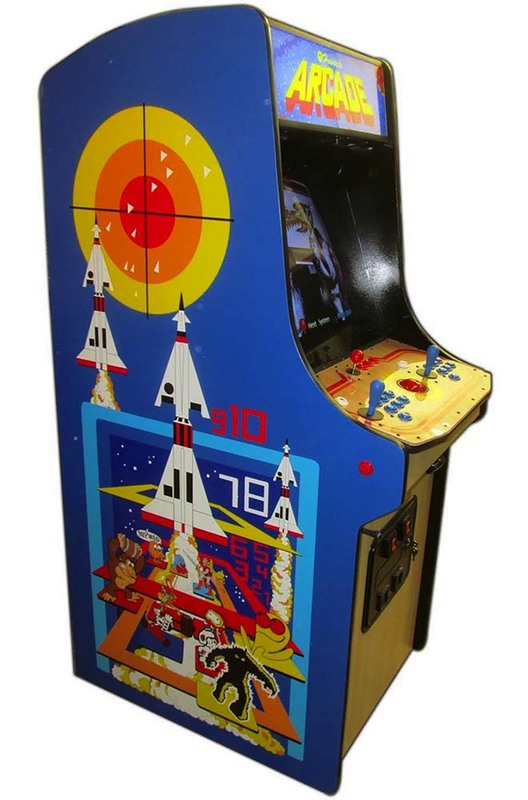 This cabinet is our take on modern arcade design. Sharp angles provide a uniqe and agressive look, making this	one of our most popular cabinets! We have 298 pictures of this cabinet style.